It’s week 4 in college football already. Week FOUR. Half the Big Ten is already eliminated from bowl contention (if you’re wondering how that’s possible, it’s the Big Ten. 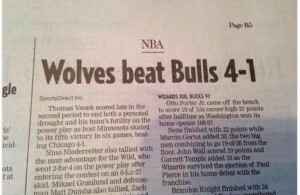 They spell “BIG” with a 1. Enough said.). What the hell! The season just started! 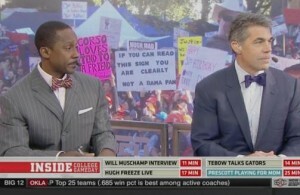 This week College GameDay was in Tallahassee, Florida to suspend Jameis Winston for the game between Florida State and Clemson. Considering the context of the suspension, you knew the signs were gonna be rather…colorful, and Florida State did not disappoint. 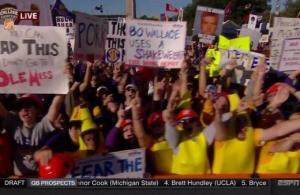 The entire Top 3 are signs that got people kicked out of Gameday. But we’ve got ‘em for you. 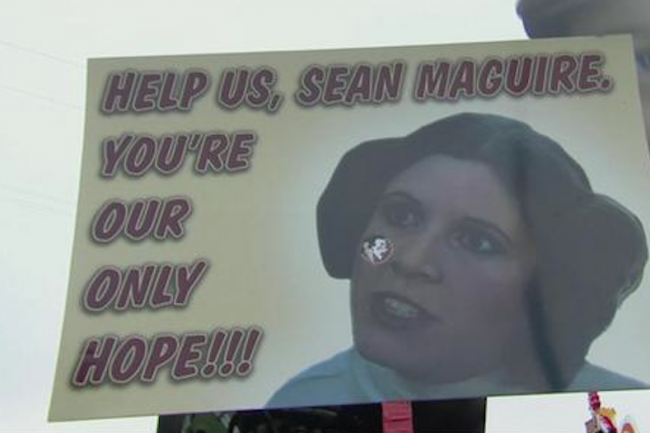 As we do every week (except last week because Gameday was in friggin North Dakota and the signs were worse than the Big Ten), we’ve put together the #NOTSCTop10 funniest GameDay signs from GameDay’s appearance in Tallahassee for the Florida State/Clemson game. Check them all out by clicking the page numbers at the bottom. As usual, they take shots at just about everything. 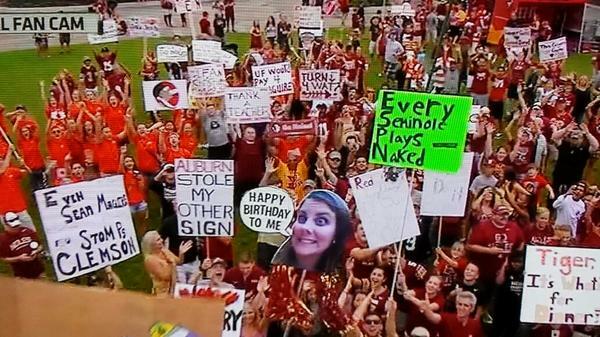 But obviously the focus this week is Jameis Winston. Crabs, FHRITP, his backup, his critics, and much more. The Force is strong with Obi Won Maguire, mostly because he’s the backup QB. 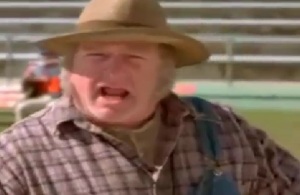 Everyone loves the backup QB, until he becomes the starter and has his own issues. Considering Florida State, that should happen some time around the 2nd quarter.